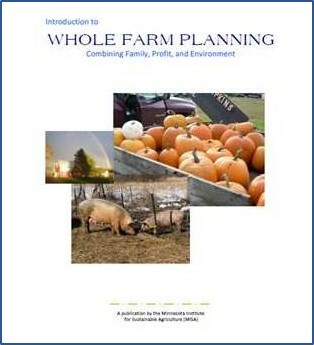 The Whole Farm Planning Guide was updated in August 2011. The older publication discussed several planning and monitoring tools that are no longer available or have evolved into other resources. This updated version retains the overview of whole farm planning, as well as a list of current resources. 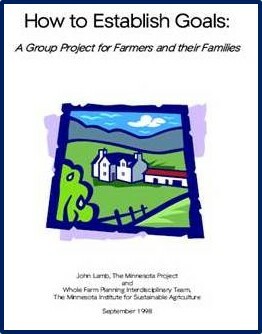 "This publication was provided by the Minnesota Institute for Sustainable Agriculture"
The Goal-Setting Handbook is frequently used together with the Whole Farm Planning Guide, to get started on a vision and plan for your farm.